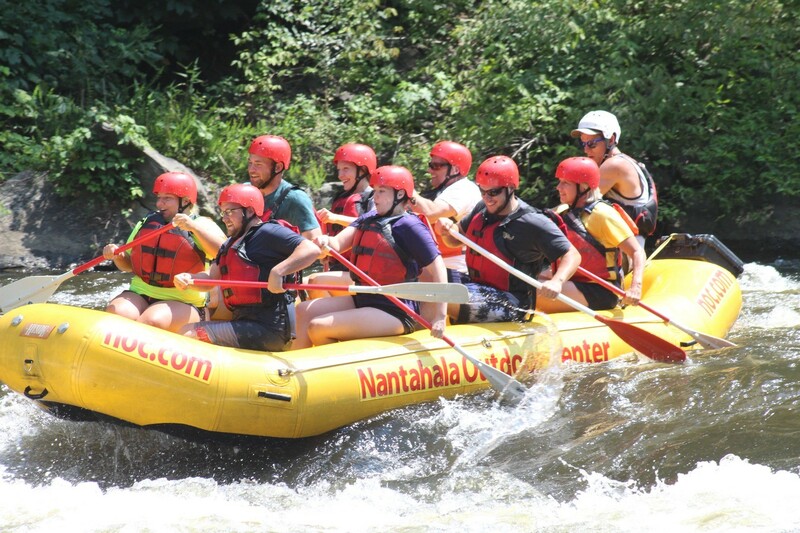 Raft the Pigeon River with Nantahala Outdoor Center! 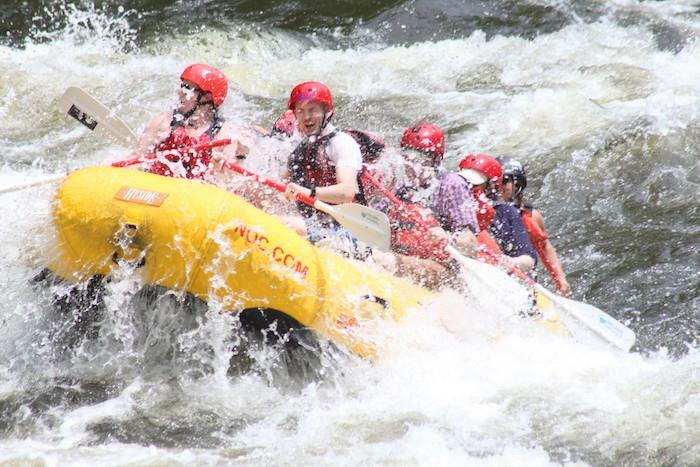 The Upper Pigeon features Class III-IV rapids along the border of the Great Smoky Mountains National Park. 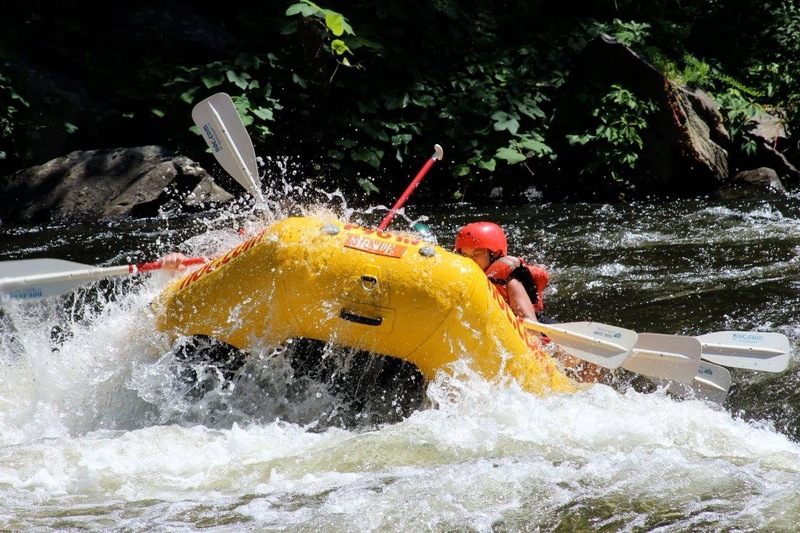 Experience a full dose of whitewater excitement and scenery in just three hours. 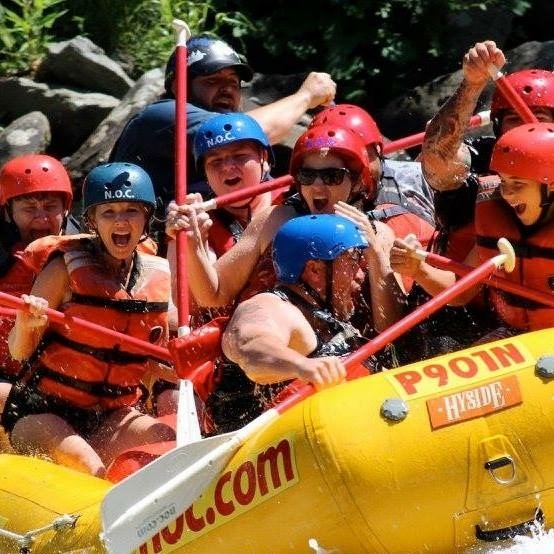 Raft with the best, and make this summertime classic a part of your Smokies vacation! 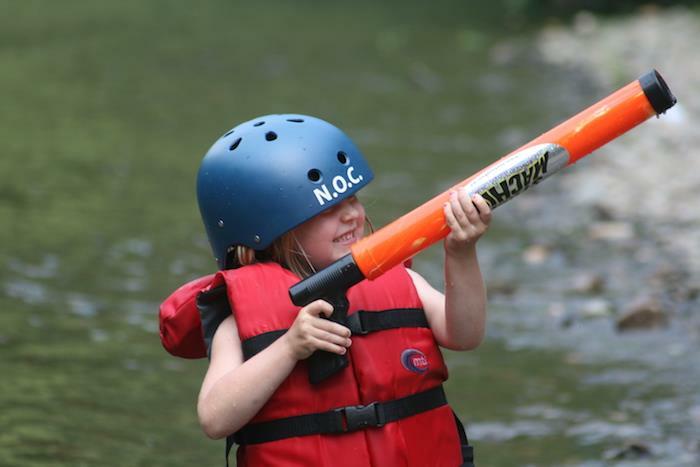 NOC float trips on the Lower Pigeon are great for families with kids! Bring a change of clothes and towel. 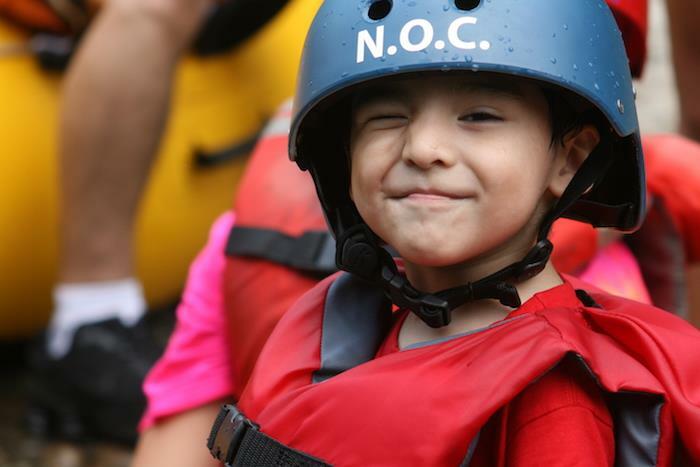 Children ages 3 and up can raft lower section. Age requirement is 8+ for upper section. 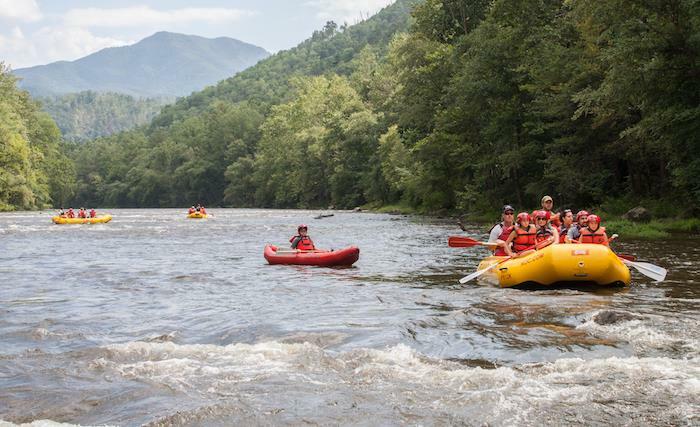 Don’t just visit the Smokies, get out there and experience them on a river trip with Nantahala Outdoor Center! NOC is rated "One of the Best Outfitters on Earth" by National Geographic Adventure and the "#1 Vacation with a Splash" by Good Morning America. 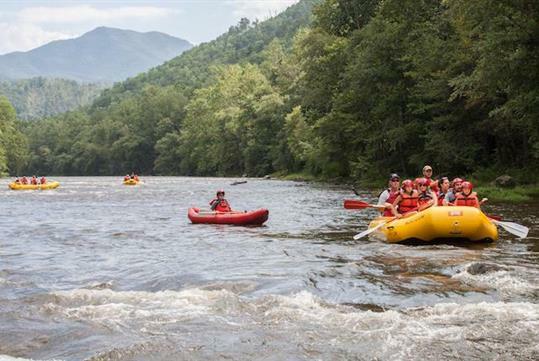 The Upper Pigeon River features Class III-IV rapids along the border of the Great Smoky Mountains National Park. 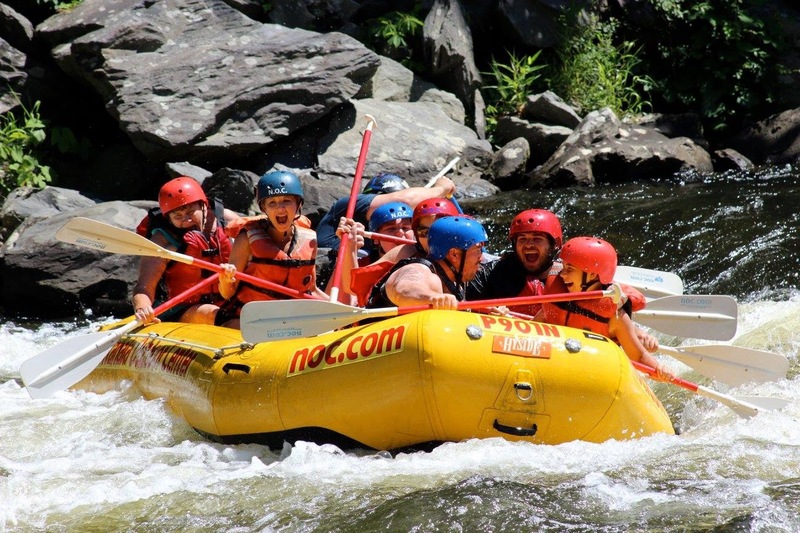 Experience a full dose of whitewater excitement and scenery in just three hours. 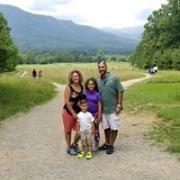 This trip is perfect for any experience level and families with kids 8 years old OR 70 pounds. Just want to get outside? 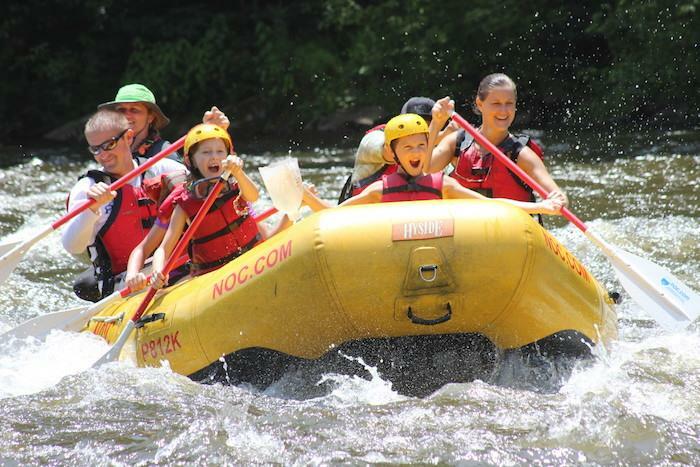 NOC float trips on the Lower Pigeon River are great for families with kids as young as 3. Paddle a gentle section of the river, where swimming and splashing are encouraged. 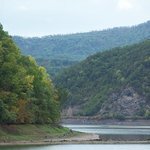 Both Pigeon River trips leave from our Hartford, TN outpost. Please allow 45 minutes to 1-hour travel time. While you're in the area be sure to visit our outdoor retail store, NOC Gatlinburg. 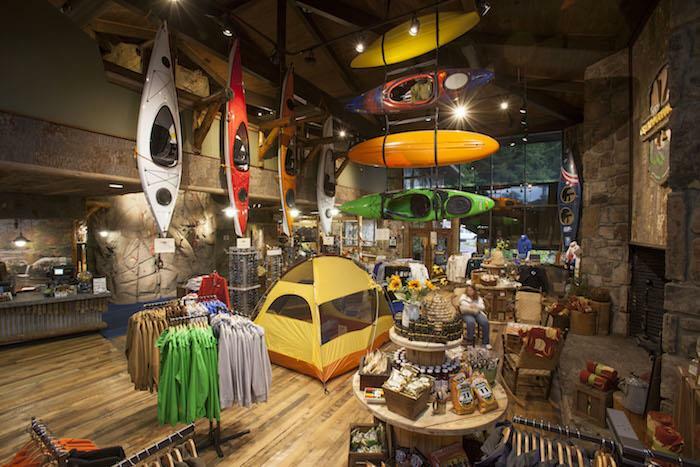 Scale our 25-foot climbing wall, browse the largest selection of Smokies souvenirs, buy top brand outdoor gear or book your guided adventure all in the store. We are located at stoplight 10 in downtown Gatlinburg. The rafting trip was spot on with a great guide, reasonably priced and great fun. "Great time with best guide "SAM"....."
Sam made the trip. Grandkids had a great time and the interaction with Sam was fun. "Do It !!! 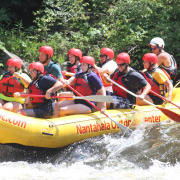 The best rush ever with NOC and Whitewater Rafting ..."
We were first time rafters and did the intermediate trip. We had a blast and our guide Josh was very knowledgeable and professional. We would absolutely do it again. Tip: It’s rain or shine, lightning or not. They keep going. Dress to be very wet. "The Highlight of our Vacation"
NOC does it right. From the person working in the office checking you in, to the safety instructor to the guide. We did the Lower Pigeon float trip with our kids and it was incredible. We all had so much fun. The swim in the river to cool us off was a perk. We will definitely visit again! Tip: Bring sunscreen and water shoes! Sam, our guide, was half the fun. Just enough thrill but still felt safe. Tip: Lodge your foot in a bellow in front of you. Dress in stuff that is comfortable wet. 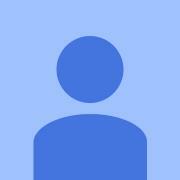 Tip: The guides were excellent and the whole experience was well organized. "We had the absolute best time!" 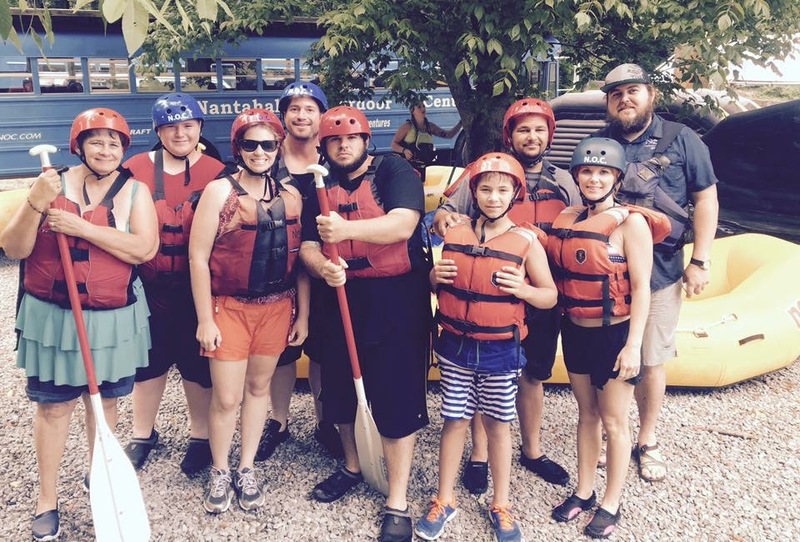 This was our first trip white water rafting and we all had the best time! Neil was our guide and he was honestly the best! We even got to go swimming while our rafting. I did not want the trip to be over. Definitely worth the money and if you prepay in the NOC store in Gatlinburg , you save around 12 a ticket for adults. "So fun we went twice!!!!" Great experience, highlight of our trip for all. We had so much fun the first day on the lower we came back the next day. The little kids and my sister/ brother-in-law did the lower again and myself and my teenage nephew did the upper. Our guide Sam was amazing for both trips. We had a blast and will defiantly come back anytime we are in the area!!! 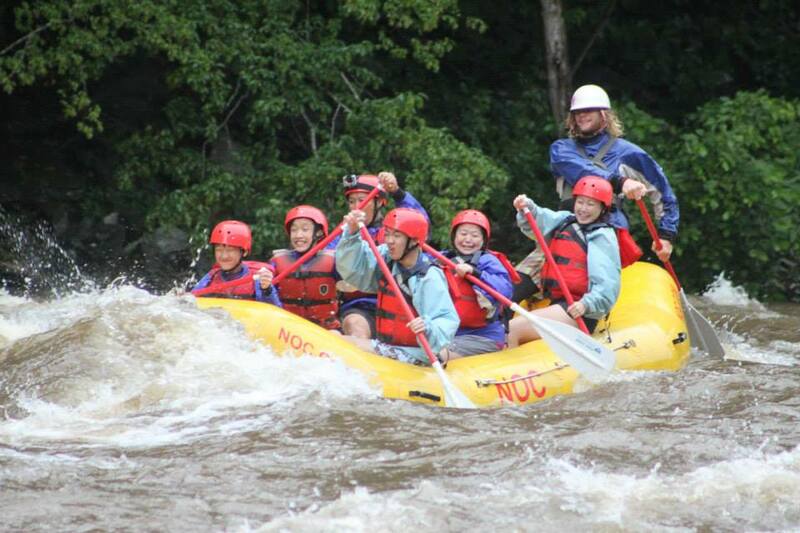 "Great rafting trip on upper Pigeon river"
NOC was excellent as usual. 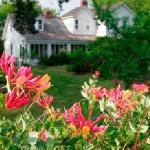 The staff is knowledgeable and personable. Their equipment is in great shape. Bathrooms/changing rooms are clean and convenient. The river was a nice combination of rapids and smooth flowing water. Our guide Jessie did a great job. It rained our whole trip but it did not really impact the trip or our fun. "Highlight of our family vacation!! Already planning our next rafting trip!" We can’t wait to go back and do it again! The staff were all amazing, and our river guide, Nicole, was top notch. 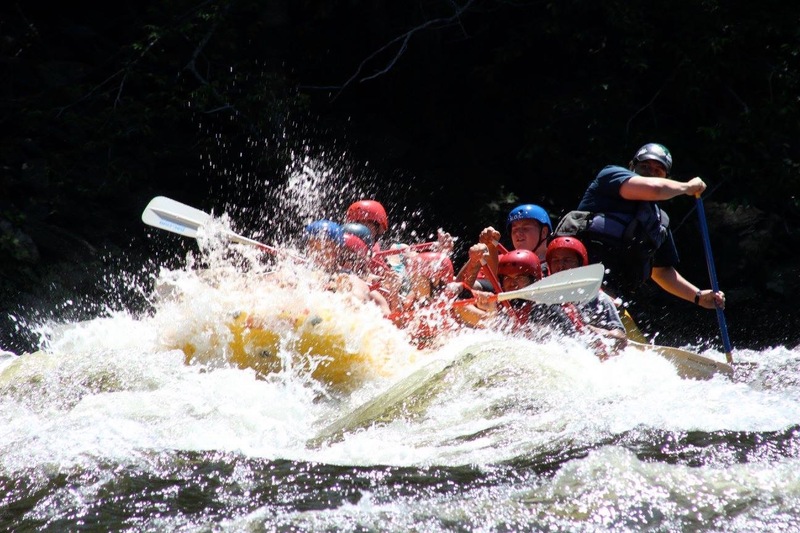 We had a group of nine ranging in age from 10-60 with both experienced and beginning paddlers, and we all had a wonderful rafting experience on the Upper River. 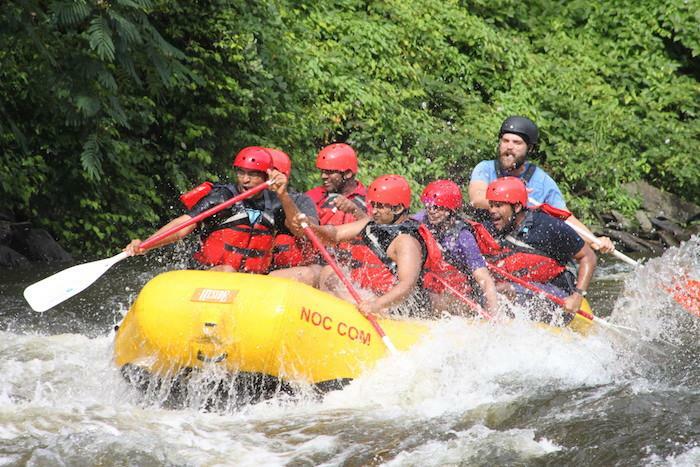 Are all Rafting with NOC trips guided? 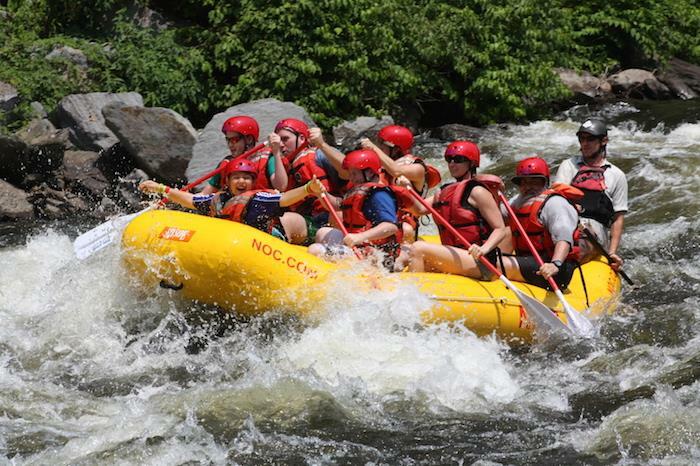 How far is Rafting with NOC from Gatlinburg? 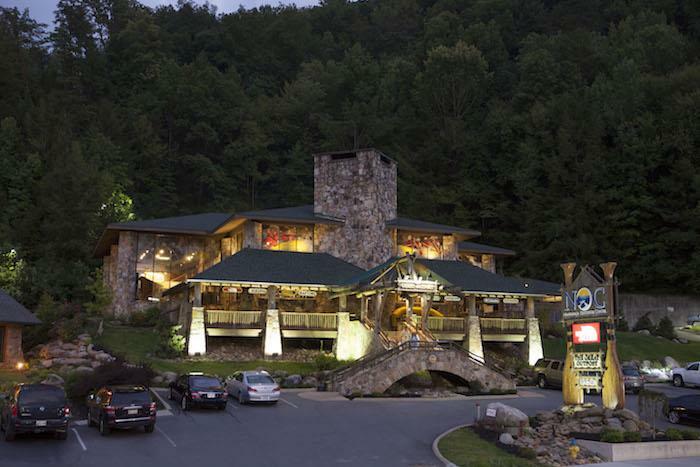 The Smoky Mountain Outdoors Pigeon River Outpost is located about 45 minutes north of Gatlinburg. The minimum age/weight for the Upper Pigeon trip is 8 years old or 70 pounds. You have to be at least 3 years old to go on the Lower Pigeon trip. The Pigeon River is not a free flowing river. About ten miles upstream from our launch area there is a dam that regulates the amount of water flowing down the river. From Memorial Day to Labor Day the flow is consistent and we can schedule accordingly. 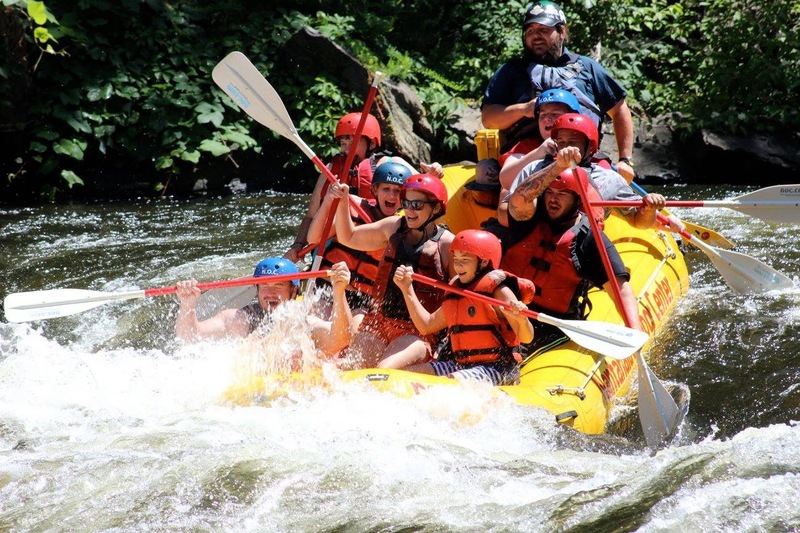 During the summer months we raft Tuesday, Wednesday, Thursday, and Saturday.